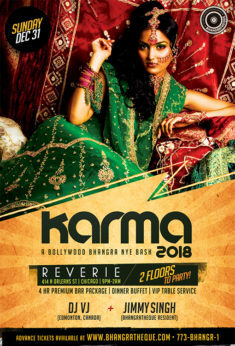 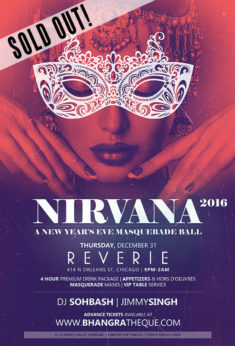 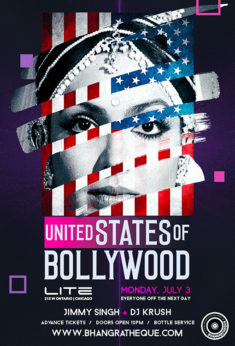 A Bollywood New Year’s Eve Dance Party! 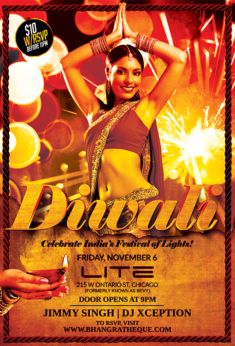 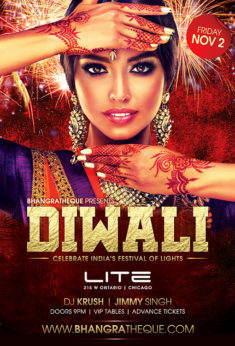 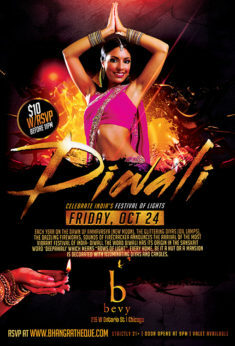 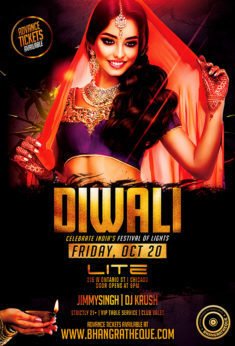 Celebrate India’s Festival Of Lights! 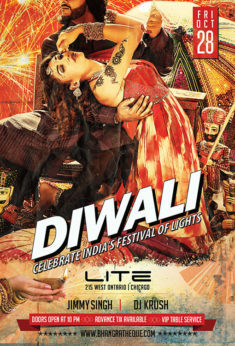 Each year on the dawn of Ammavasya (new moon), the glittering diyas (oil lamps), the dazzling fireworks, sounds of firecracker announces the arrival of the most vibrant festival of India- Diwali. 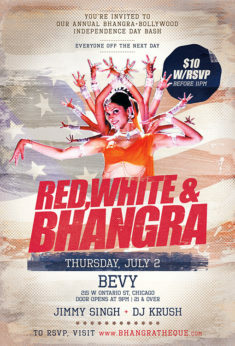 Our Annual 4th of July Celebration! 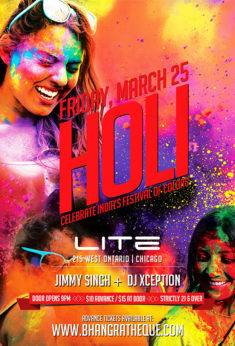 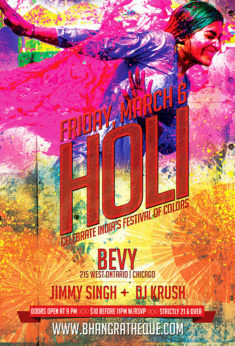 Celebrate India’s festival of Colors! 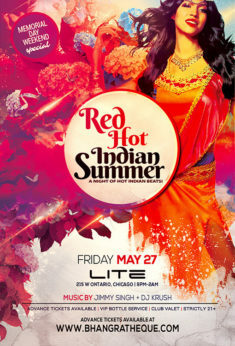 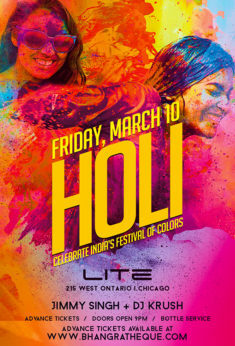 Various assortment of dry colors will be available at the door for people to indulge in (color their faces, clothes etc) before they enter Tantrik. 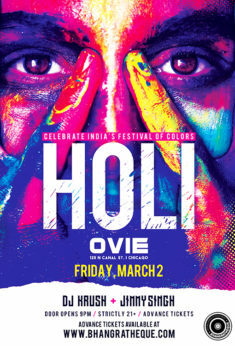 However, colors will not be allowed to be thrown inside the venue. This is for the safety of our patrons plus protect the valuable venue property.